The thermostat in your home is what controls and regulates the temperature that you need at any given time. 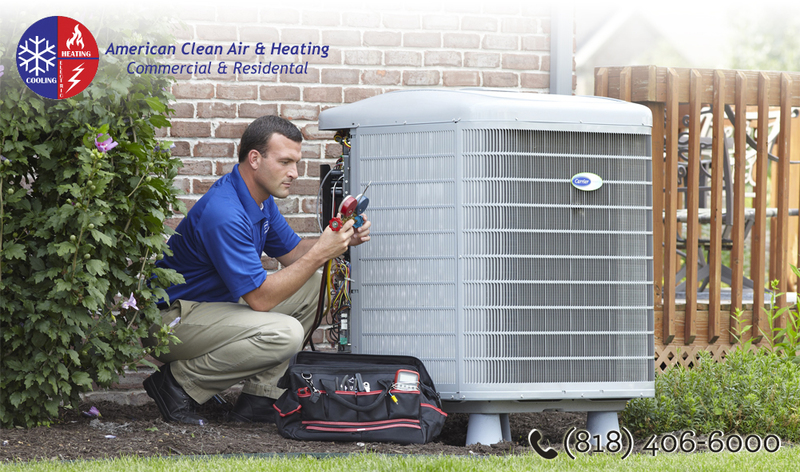 Turning the temperature up and down is going to provide you with the heating and cooling you need all year long. A professional will check to make sure that thermostat is not only engaging the system when it should but that it is registering the proper temperature all of the time so that the system can function the right way. One factor that often gets overlooked by many people are the filters that the ventilation system is using all of the time. The filters help to keep everything free of debris, contaminants and dust that can potentially cause air quality problems for you and your family. Filters that are not cleaned or replaced regularly not only allow these pollutants into your home but can clog your system, making it work much harder that it needs to or function at less than its best. When this happens, the system works more, uses more energy, and costs you more money and makes parts wear faster. Getting the filters cleaned and replaced is vital to keeping the system running right. 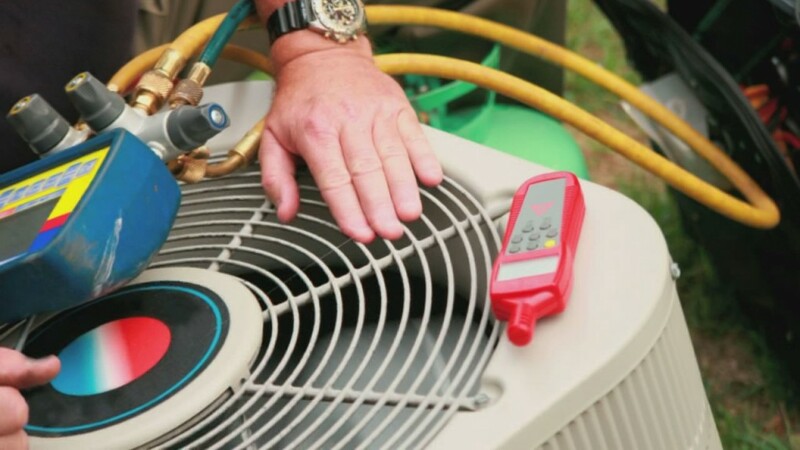 You should have routine maintenance of your system performed in the spring and fall so that you can be sure each unit is primed for the weather conditions where it can be working the hardest. This will give a professional technician the chance to look over your heating and cooling system, make any repairs or perform any maintenance that may be needed and keep your systems running flawlessly for you throughout the year. If you live in the Los Angeles area you know what the weather can be like nearly any time of the year. While winters can be cooler, they are still going to be warm weather. When the summers roll around, the heat can be almost unbearable, making you never leave the house at all. This is why, throughout the year, it can be important to make sure that your air conditioning system is in peak condition all of the time. If you find yourself coming home to a place where the air is stale and stifling because the air condition has failed for some reason, you might fly into panic mode right away. 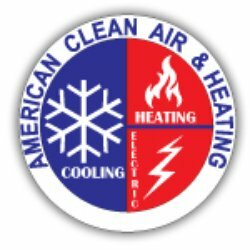 It is important for you that you are ready to get the best AC repair Los Angeles has, so you can get your system fixed and keep it running. 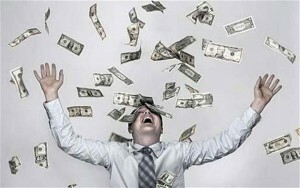 Even if your AC system does not seem to be functioning at its best to you it is a good idea to get it looked at. While you may be worried that it could be something that is expensive to have repaired, unless you have it looked at by a professional there is really no way for you tell what the problem may be. Very often it may just be a case of a minor part being replaced or repaired that can restore your system to its best capabilities. You also do not want your system constantly running with something that may be wrong, leaving the possibility for something worse to happen to the system that could take the whole thing down for you. 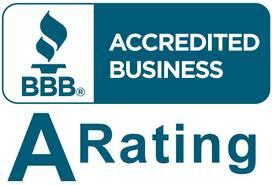 The best decision you can make when you need repair is to call an expert company to help you. There are many companies available to assist you, but you want to have a name available to you of a company that has long experience in the industry and a reputation you can trust. Choose a company that can provide you with quick service so you do not have to wait hours or days to get your repairs done. You also want a service that has technicians that are experienced with all kinds of systems and use the latest tools and technology to get the job done. 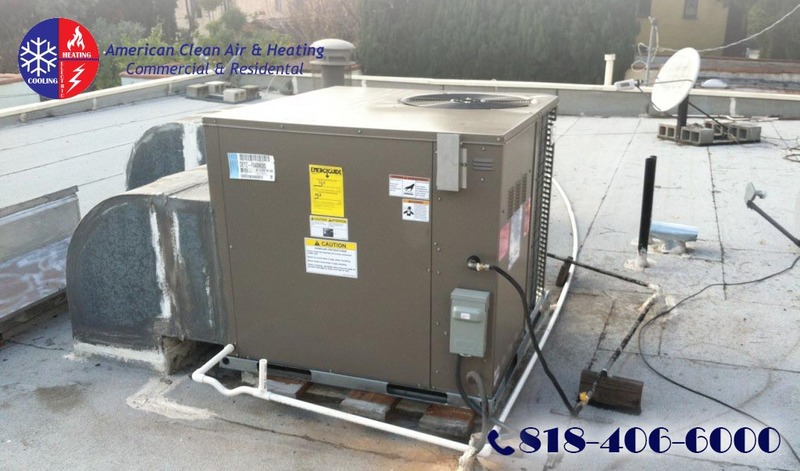 Maintaining and repairing your conditioning system is a quality of life issue in Los Angeles. Make sure you do all you can to keep your system running right and it will make you much happier no matter what time of year it may be.